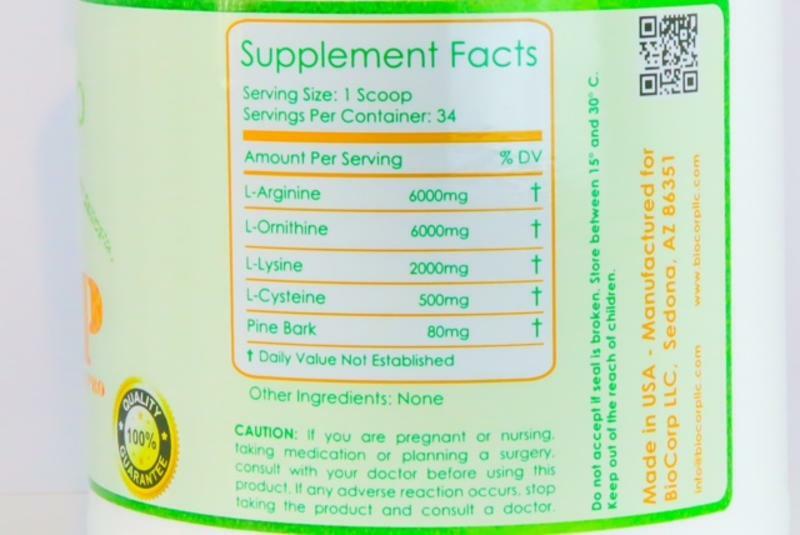 The combination of L-Arginin, L-Ornthine, L-Lysine, L-Cysteine and Pine Bark may have tremendous effects on muscle gain, fat burning, increase in testosterone, increase in growth hormone, decrease erectile dysfunction (ED), slower aging process, shorter regeneration phase, build up in collagen, more oxygen to your muscles and more energy. MBP (Muscle Building Pro) are amino acids which each have a unique impact on the human body and are involved in a variety of disparate functions. 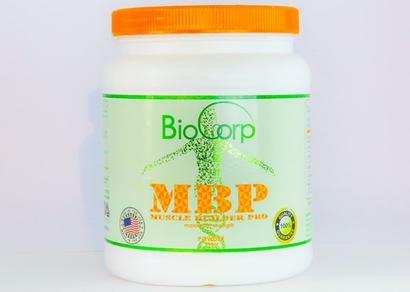 However, all ingredients of MBP are grouped together for their purported ability to increase levels of human growth hormone. Growth hormone is released by the pituitary gland in the brain and plays a crucial role in muscle growth, fat metabolism and immune system support.Levels of growth hormone begin to decline in humans around the age of 30, and this decline is thought to play a role in a variety of age-related symptoms, including an increase in adipose (fat) tissue and a decrease in lean muscle mass. Those who take MBP are most often athletes who want to increase their growth hormone circulation to build more muscle mass, burn more fat and to slow down the aging process.MBP is very Popular among bodybuilders, weightlifters and serious athletes! L-Arginine is an amino acid that is necessary for the body to make protein and is found in red meat, poultry, fish, and dairy foods.It is a popular supplement for athletes as it is touted to increase Nitric Oxide activity in the body. Nitric oxide (NO) is a gaseous substance that has a critical role in the body as a potent dilator of blood vessels. It's well known that increasing the bioavailability of NO improves vasodilation and blood pressure, but emerging evidence suggests that nutritional manipulation of NO can improve other aspects of oxygen kinetics and even exercise performance. L-Ornithine is an amino acid that is primarily used in the urea cycle, which eliminates excess nitrogen from the body. It isn't an essential amino acid in humans, meaning that it can be synthesized in the body. Ammonia (NH3) is a waste product of cellular metabolism, which becomes toxic if allowed to accumulate. L-ornithine is a catalyst in the process that converts ammonia into urea, which can be eliminated through urine.Large amounts of L-Ornithine can be found in animal protein, which primarily includes meat, eggs and dairy products. L-ornithine is also present in nuts such as coconut, peanuts and walnuts. Grains such as oats and wheat contain L-ornithine, as do beans such as carob and soybeans. L-ornithine is often prepared for use in health supplements as L-ornithine HCL, which is the hydrochloride salt of L-ornithine. Lysine is an amino acid found in the protein of foods such as beans, cheese, yogurt, meat, milk, brewer's yeast, wheat germ, and other animal proteins. More than 300 different amino acids exist in nature, only 20 serve as building blocks for proteins, and lysine is one of them.Proteins derived from grains such as wheat and corn tend to be low in lysine content. The bioavailability of lysine is reduced with food preparation methods, such as heating foods.Lysine has been studied for the prevention and treatment of herpes infections and cold sores. It also increases the intestinal absorption of calcium and eliminates its excretion by the kidney, suggesting that it might be helpful in osteoporosis. Lysine has been investigated for its effects on increasing muscle mass, lowering glucose, and improving anxiety. N Acetyl Cysteine helps rid the body of harmful free radicals and peroxides, these substances build up naturally as we age. Our bodies become far less equipped to slow the process of aging because of the severe decline in production of certain key antioxidants, such as NAC and Glutathione. Supplement N Acetyl Cysteine to improve cognitive function and rid the neural system of harmful toxins that cause neurodegenerative diseases. Revitalize cell health in the liver and skin, improving the look of your skin, hair, nails and eyes. 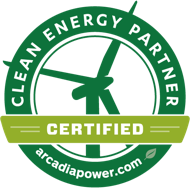 Our cells naturally produce waste products after the conversion of energy, accumulating in the form of free radicals and peroxides. These substances cause serious harm to our bodies, crippling our immune system and damaging cells from the liver to the brain. Intense training and physical activity will increase your production and accumulation of these harmful molecules. Pine bark extract, is derived from the Pinus pinaster plant and contains potent antioxidants called proanthocyanidins, which are responsible for most of its effects. It's extracted from the inner bark of certain European pine trees. Pine Bark contains the powerful antioxidants oligomeric proanthocyanidin compounds, and it offers some amazing benefits since it's so high in powerful antioxidants, from diabetes and sexual function to sports performance and beautiful skin.